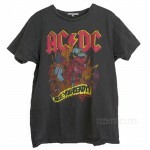 Junk Food Classic Rock Collection ACDC 30 Years Wash Short Sleeve Crew T-shirt / Pigment D.. 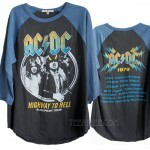 Junk Food Classic Rock Collection ACDC Erope Tour 1979 Vintage Boyfriend Color block Raglan T.. 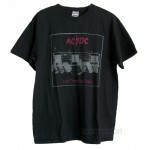 Junk Food Classic Rock Collection ACDC Let There B Rock Flea Market t-shirt /Men Brand: .. 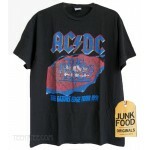 Junk Food Originals Collection ACDC The Razor Edge Tour 1991 T-shirt Brand: JUNK FOOD .. 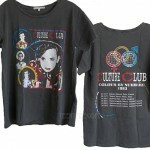 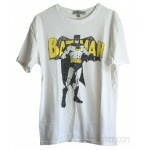 Junk Food Classic Comic Collection Batman t-shirt Brand: JUNK FOOD Our Price: $35 ..
Black & Gold Little Heart Earrings / Gold filled wire hook Brand: by boe Our price: $3..
Black & Gold Little Luck Horseshoe Necklace Brand: by boe Our price: $39 (Retail $50) ..
Budweiser 30 Year Wash Short Sleeve Crew T-shirt / PigmentDyed with Grinding Brand: JU..
Culture Club 30 Year Wash Short Sleeve Crew Ex-Boyfriend T-shirt / PigmentDyed with Grinding ..
David Bowie Classic Fits Crew Destroyed Finish Vintage style t-shirt Brand: JUNK FOOD Our .. 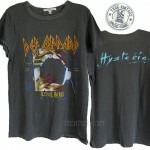 Junk Food Classic Rock Collection Def Leppard Love Bites Hysteria Fitted Crew Tri-blend Destr.. 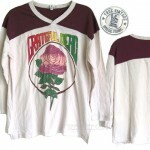 Junk Food Classic Rock Collection Grateful Dead Varsity V-Neck Sport Raglan T-shirt / Tri-ble.. 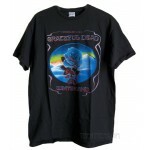 Junk Food Classic Rock Collection Grateful Dead Rose classic Winterland Flea Market t-shirt / M.. 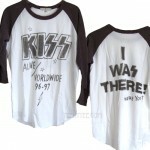 Junk Food Classic Rock Collection KISS Alive '96-97 Originals Vintage Raglan T-shirt Bra..
Black & Gold Little Luck Horseshoe Earrings Brand: by boe Our price: $32 (Retail $40) ..
Black & Gold Little Luck Horseshoe Necklace Brand: by boe Our price: $40 (Retail $50) ..
Clear & Gold Little Luck Horseshoe Earrings Sorry, sold out. 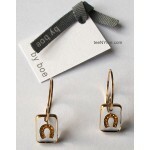 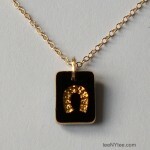 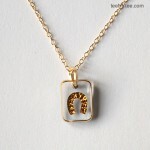 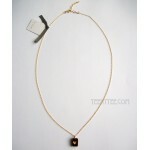 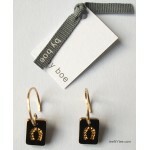 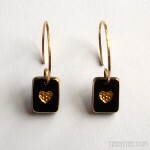 Brand: by boe Our pri..
Clear & Gold Little Luck Horseshoe Necklace Sorry, Out of stock. 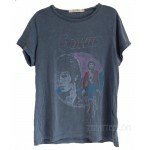 Brand: by boe Our..
Michael Jackson 30 Year Wash over-sized T-shirt King of Pop / Destroyed Finish, Pigment dyed .. 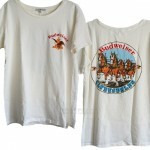 Junk Food Classic Rock Collection Michael Jackson King of Pop 30 Years Wash Short Sl..